The SW-3118 sensor LED light is our newest item, 360 degree rotating light, with 3W COB Led, with 3*AAA batteries, many people like to put the Sensor Lights in their house, Sino-world are specialized in motion sensor lights, our LED Sensor Lights can make your house more warm and comfortable, Sino-world have very professional sensor lights, our Sensor Light is your best choice. Looking for ideal Motion Sensor LED Lamp Manufacturer & supplier ? We have a wide selection at great prices to help you get creative. All the Led Motion Sensor Work Lights are quality guaranteed. 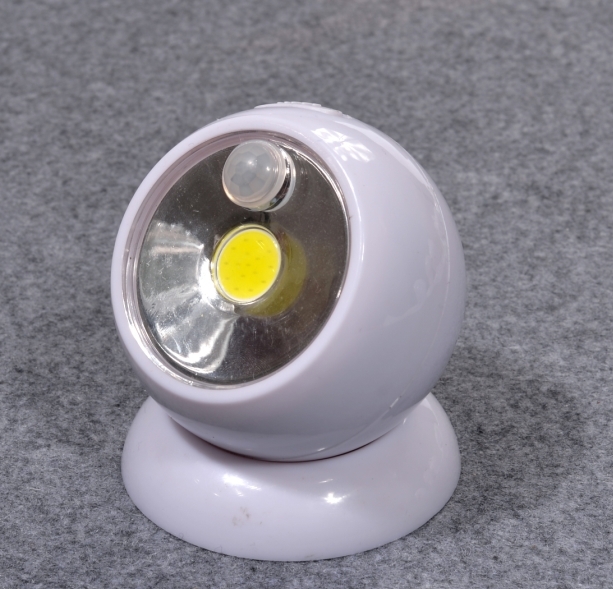 We are China Origin Factory of Led Motion Sensor Security Lights. If you have any question, please feel free to contact us.